Which are the best locations to buy a Property in Javea? Typical properties available in this area: Townhouses, Apartments. Expected price ranges: From 60,000€ for a basic studio apartment to 400,000€ for a top floor Penthouse Apartment with sea view. 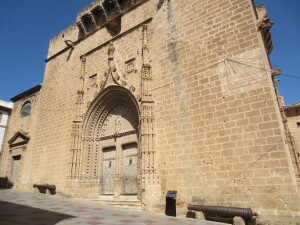 Places of interest: Fishermans Church, Nuestra Señora de Loreto (Church of Our Lady of Loreto) Tourist information. Javea Marina. Which are the best locations to buy an Apartment in Javea? Walking distance to all shops supermarkets and amenities. 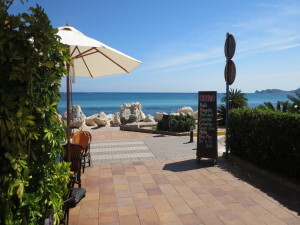 Javea Port is a very desirable area due to it's all year round living and generous facilities. The tourist information and local police both have offices in this area of Javea. This is a very prominent area to live. In the summer months they’re are several fiestas where you will see local Spanish parading there beautiful costumes through the streets. Which are the best locations to buy a villa in Javea? Expected price ranges: From 80,000€ for a basic studio apartment to 600,000€ for a top floor Apartment with sea view. Places of interest: Arenal beach, Bar Champagne, Cafe Wien. The perfect location for all the family, apartments walking distance to the beach, packed with, quality restaurants, chic bars, traditional Spanish tapas bars, also an excellent location for a special occasion, you can hire pedlos or a speedboat, what a great way to spend your holiday! you will probably find this the most lively area of Javea, people from all over Europe come to this location to spend there summer vacation. Bar Champagne, Carnival, La Bohême and Atalaya are some of the most popular bars and restaurants to visit in this area. Typical properties available in this area: Villas, Villas with Sea Views, Modern Villas with Sea Views. Expected price ranges: From 300,000€ for a basic Villa apartment to 5,000,000€ for a Luxury Villa with Sea Views. Places of interest: Cap de San Antonio Lighthouse. Exclusive sea view property and spectacular locations overlooking and above the port and harbour area of the Javea. We make moving to and living in Javea, easier for you Cuesta San Antonio and La Corona has luxury villas and luxury property for sale in Javea. 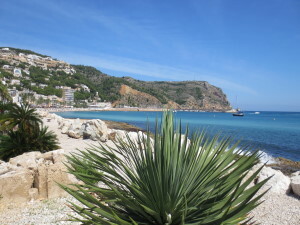 Javea Port walking distance to Puchol or just a short drive with beautiful landscapes. Walking distance to the bars and restaurants this area could be ideal location for you. Typical properties available in this area: Apartments, Townhouses, Casa del Pueblo. Expected price ranges: From 55,000€ for a basic Apartment to 800,000€ for a spacious Townhouse. Whether your looking to buy traditional Spanish townhouses or apartments Javea old town has lots of charm and character. The Pueblo is very popular location for the local Spanish community. Javea main post office and the weekly market which takes place every Thursday are located in this area. A recently built underground car park and square has been a great success. 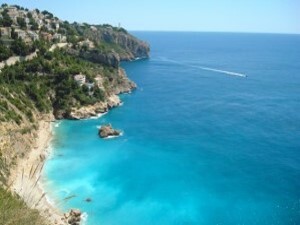 Buying property in Spain and moving to Javea. Expected price ranges: From 195,000€ for a basic Villa to 2,800,000€ for a Luxury Villa. Places of interest: Montgo National Park and walks. Montgo mountain and Valls have traditional south facing Spanish Fincas and villas for sale in javea area. Castellans and Senioles located just a 5 minute walk to the village, some of these properties were built close to the old town over 300 years ago. Senioles tends to have more flat plots for sale compared to the higher slopes of the valley and Montgo area. A selection of modern villas are in the process of being built with panoramic views. Typical properties available in this area: Ground Floor Apartments, Top floor Apartments, Apartments with Sea Views. Expected price ranges: From 120,000€ for a basic Apartment to 1,800,000€ for a Luxury Apartment with Sea Views. Places of interest: Parador Hotel, Javea Beach Bars. Cycling between the Port and the Arenal. Beautiful sea view apartments for sale in Javea with front line and exclusive location. An ideal distance for cycling or walking to either the port or the Arenal. The small villas located along Montanyar were once owned by the local fishermen. There is a cycling lane that runs along this area which is also an ideal area for taking a walk to either the Javea Port or Arenal. During the summer months a small selection of pop up bars called Chiringuitos open along this main stretch. Apartments for Sale in Javea with sea Views. Typical properties available in this area: Villas, Houses. Expected price ranges: From 195,000€ for a basic Villa to 895,000€ for spacious Villa. Places of interest: Pinosol Park, Pinosol Hotel. Pinosol and Pinomar are sought after areas also very popular urbanisation to buy property. 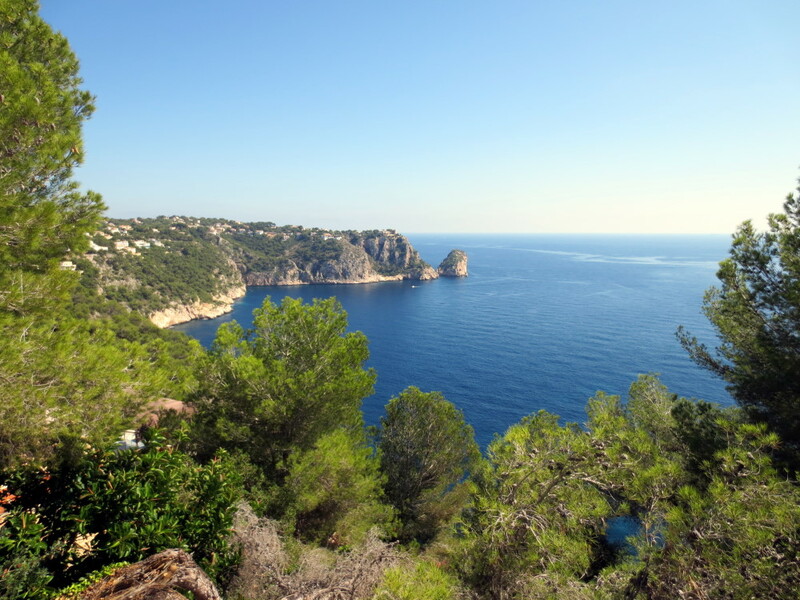 Adsubia properties have stunning views of Javea bay with access to all amenities and shops. Just a 5 minute drive to the main Arenal beach of Javea and La Finca. Also located here is the famous Pinosol park where local families will use this area to take picnics for a perfect lazy Sunday afternoon. Expected price ranges: From 190,000€ for a basic Villa to 995,000€ for a Villa with large plot. Literally translated Sol de Este means eastern sun, Spanish construction companies have been building in La Colina or ¨The Colony¨ new developments in Javea for people who want to plan and design there own villa from scratch, this starts with the purchase of a building plot. Expected price ranges: From 295,000€ for a basic Villa to 4,950,000€ for Villas with amazing Sea Views. Places of interest: Granadella Beach, Ambolo Beach. Granadella and Ambolo with its impressive property with sea views have always been in great demand. Balcon Al Mar which translates to the Balcony of the sea, properties tend to be built more traditional style. Probably one of the most stunning and photographed parts of Javea. 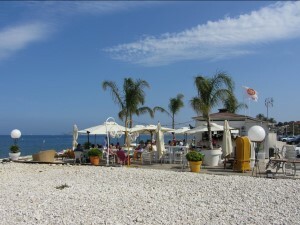 La Barraca beach is a small undeveloped area which has a Spanish style bar and restaurant. 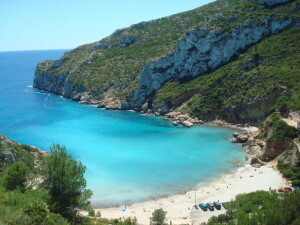 Also known for having some of the best beaches on the Costa Blanca in this area. Typical properties available in this area: Building Plots, Villas with amazing sea views. Expected price ranges: From 395,000€ for a basic Villa to 5,000,000€ for Villas with amazing Sea Views. Places of interest: La Cala Beach, La Barraca Beach, Portichol Island. Located along the northern coastline you will find Javea exclusive villas with sea views of La Baraca and Portichol island for sale. La Barraca beach beautiful open sea views and pictures location. Plots with sea views starting from around 1000m2 in size, this is an ideal location to plan your dream villa. 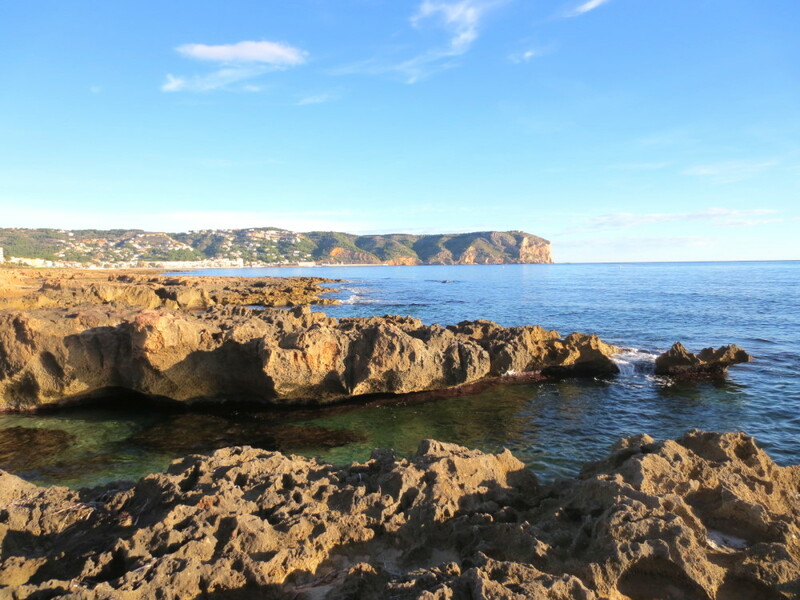 This area of Javea also know as broken stones is a very popular place to snorkel or deep sea diving. Typical properties available in this area: Villas close to the Beach, Villas with Flat Plots. Expected price ranges: From 250,000€ for a basic Villa to 950,000€ for Villas with Large Flat plots. 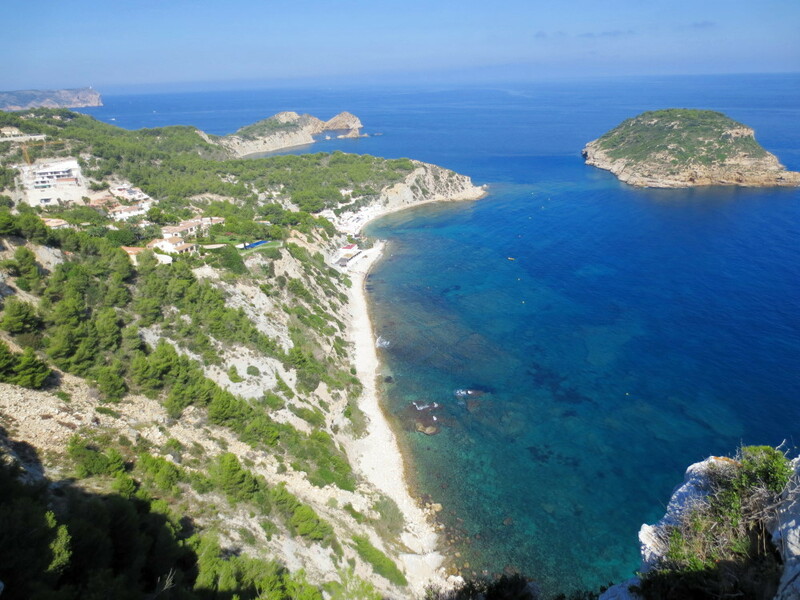 Cap Marti and Tosalet have easy access to the Arenal or the beach area of Javea. Toscal is a popular and desirable location due to its close proximity to the sandy beach. Not so long ago many famous Spanish celebrities lived here, if you are looking to find an area with flat plots for sale this could be the ideal location for you. Media Luna urbanization also known as half moon. A popular area to rent a holiday villa or Chalet as you can walk to the main Arenal beach from this location. Typical properties available in this area: Villas on New Urbanisations, Modern DesignVillas, Modern Villas with Sea Views. Expected price ranges: From 400,000€ for a basic Villa apartment to 1,8000,000€ for a New Construction. Las Laderas and Valle Del Sol with open views is a popular urbanization for new build luxury villas in Javea with modern design and high specification. Cansaldes Park has new villas for sale. Typical properties available in this area: Villas Close to Javea Golf Course, Villas with views of Montgo Mountain. Expected price ranges: From 295,000€ for a basic Villa to 750,000€ for Villas with Mountain views. Places of interest: Javea Golf Club. Stone Cross at Covatelles. Just a short drive from Javea is the Covatelles urbanisation with spectacular Montgo mountain Views. 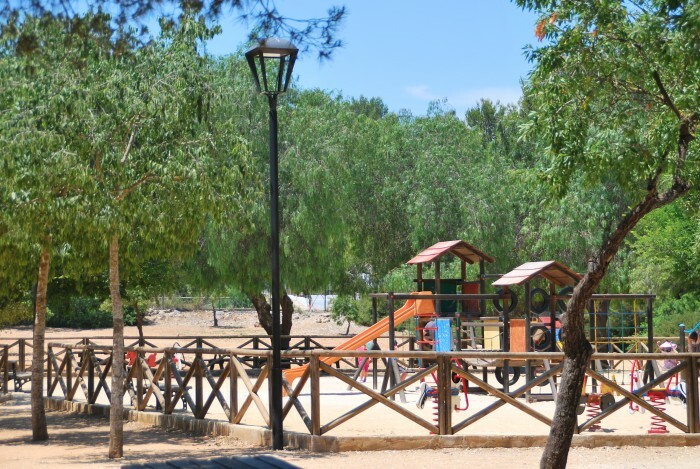 Properties here tend to be more north facing not an ideal location if you are looking for south facing properties with all year round sun La Mandarina is a small urbanisation. 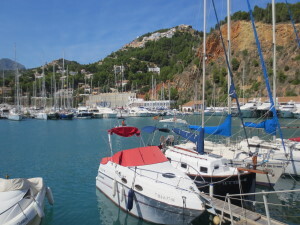 Located approximately halfway between Javea and Benitachell and just a short drive away from Les Fonts urbanisation. Mas y Mas Supermarket is just a short drive and there a restaurants within walking distance from this area. Expected price ranges: From 298,000€ for a basic Villa to 1,750,000€ for a Large spacious Villa. Residencial La Lluca has exclusive properties and modern developments in Javea. Tesoro Park has spacious villas for sale located close to local Spanish supermarkets. ideally located and close to Javea Golf club Los Cerozos is within walking distance. If one of your requirements are villas on spacious plots then Rafalet with south west facing properties would be a location to consider. Typical properties available in this area: Villas with views of javea Port, New Modern Urbanisations. Expected price ranges: From 495,000€ for a basic Villa to 950,000€ for Recently constructed Villas. Places of interest: Javea Garden centres. If you are looking for a modern urbanisation Puerta Fenicia has completed new modern villas. El Piver one of Javea´s exclusive areas has wonderful views of the Montgo and Javea Port views. 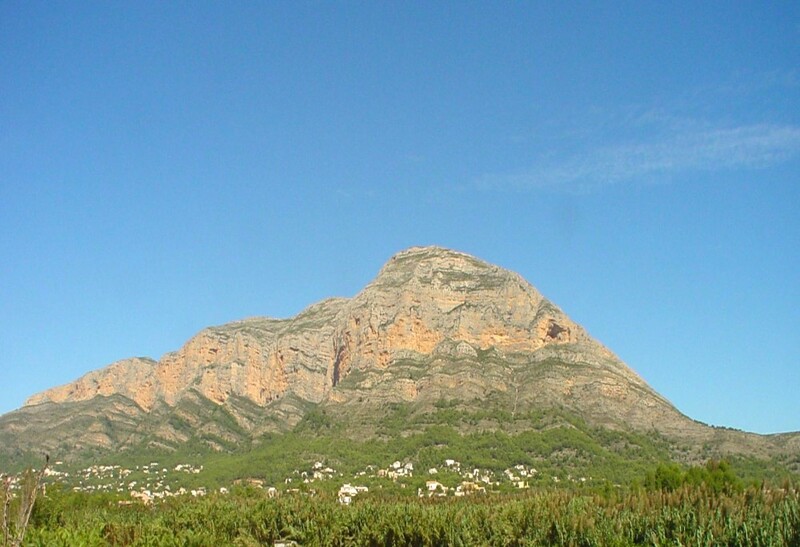 One of Javea´s very few hotel bed and breakfast is located at the lower slopes of this area.